Your roof must perform well to ensure your safety and your home’s protection from the elements, including wind. That said, the whole structure must have high resistance to strong winds. Today’s article from John Henderson Construction, LLC, home of the top local roofers in the area, shares the best roofing materials that boast this specific quality. Known for their noteworthy form and function, asphalt shingles are the most popular roofing option across the country. Today, many manufacturers have engineered these roofing materials to be capable of handling a variety of high wind speeds. In fact, shingles of premium quality can withstand winds of up to 110 miles per hour. This roofing material, when installed, exudes beauty like no other. However, many cedar roof companies now have additional products that have been manufactured to be just as durable, especially in the event of storms. Apart from high winds, these wood shakes and shingles can also withstand heavy rains, hailstorms and even hurricanes. The metal roof’s composition is an indication of its ability to brave severe storms. Installing a metal roofing system would require only a few sheets, which means wind can’t penetrate the system’s small openings. Standing seam metal roofs, for instance, are tightly locked upon installation, enabling the whole system to hold its own against wind and accompanying debris. A type of tile roofing material, slate tends to be quite an investment. Despite this, its weight gives the roof durability. This quality, in fact, makes it impossible for the roofing system to be completely blown off or damaged in the event of strong winds and heavy rain. 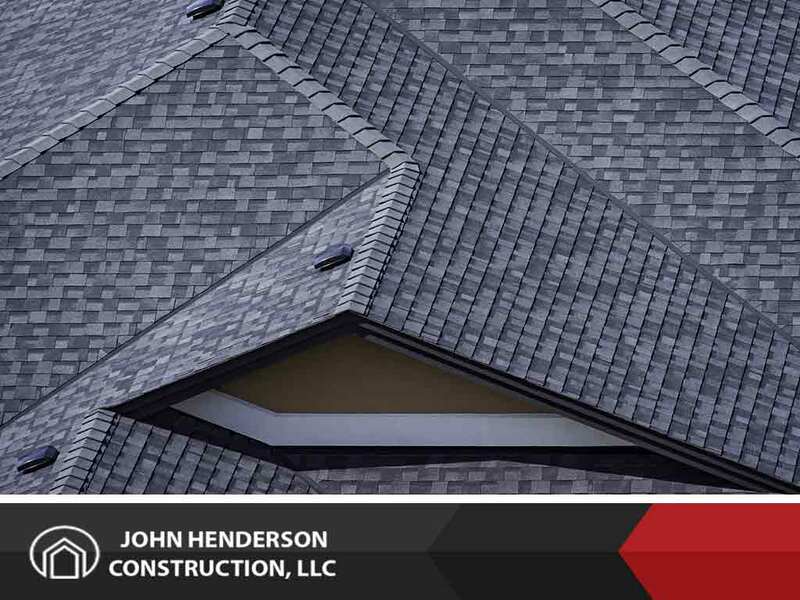 As one of the leading roofing materials and roof coatings installation companies in the area, expect John Henderson Construction, LLC to deliver top-notch products and craftsmanship. We have been in the business of providing roofing services to locals since 2000. Call us today at (860) 415-4055 or (401) 615-2224. You may also fill out our contact form to request a quote.